Sixty seven lambs as of this evening. Here are some of them. 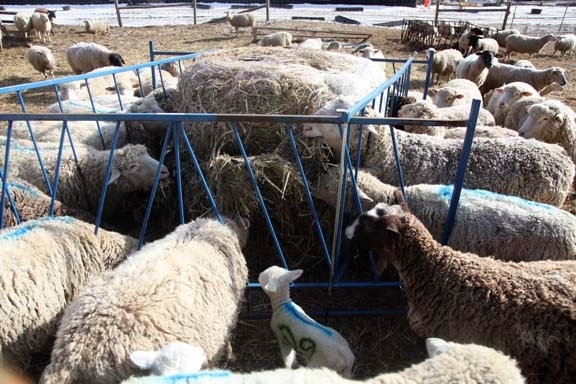 Our sheep eat "baleage" in the winter which is hay that is "ensiled" in white ag plastic. 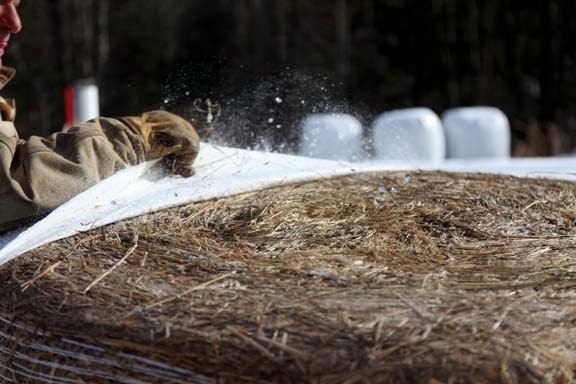 It is also called haylage and silage or "giant marshmallows" by the little kids that don't know about farming. The hay was harvested last summer by The Farmer and then stored along side the different hay fields. 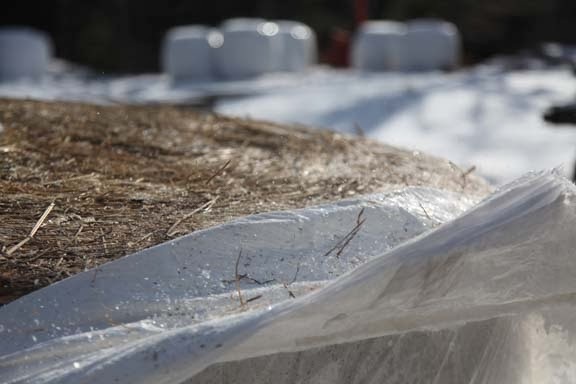 The white plastic acts as a pickle jar and preserves green hay so that it can be fed during the winter. He has to drive the tractor (no cab) in the freezing cold to pick up the hay. Most of the fields are a few miles away. Lots of driving in the cold. If we had a second loader tractor, he could transport several bales at once on the back of a hay wagon but that isn't in the budget. He tries to do it on the warmer days. This winter it has been extremely cold - even for here. Every night, he comes home so exhausted and tired from the cold. I help in the mornings tailing and numbering the sheep and this year we even have a couple of apprentices helping with this job. Thank you Terri and Liz. The following is a step by step of morning feeding of a bale. 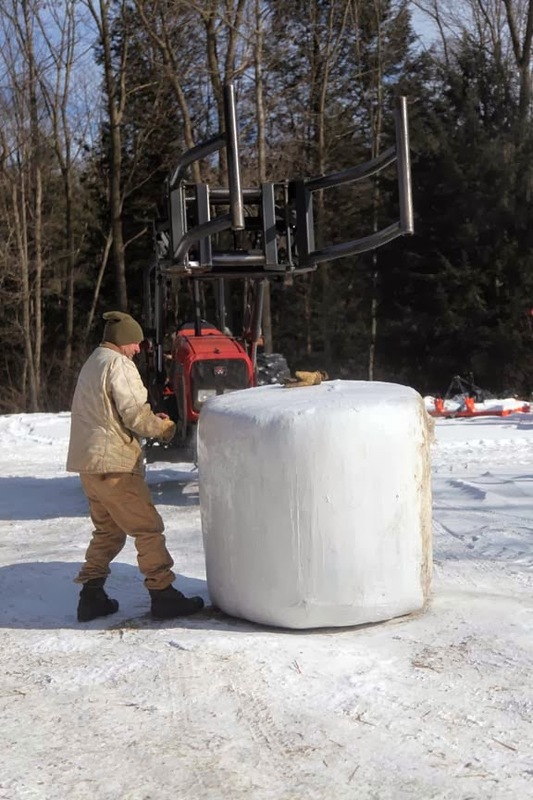 A bale weighs over 800 lbs. I stay away when they drop to the ground. The dicey part of feeding big bales like this is making sure the lambs and ewes stay away when the bale is dropped. A bale can easily kill a 200 pound ewe so my job is to shoo them all away - and stay away from the bale myself. The bale is dropped from the grabber bars of the tractor. 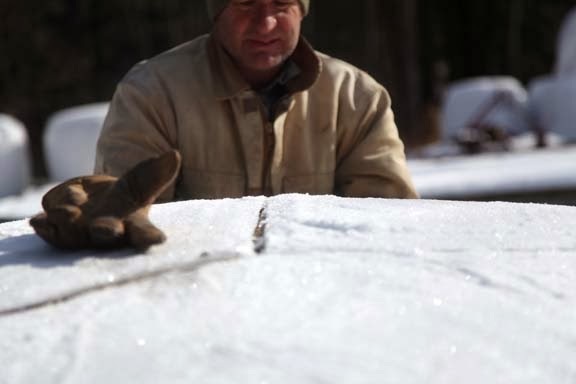 The Farmer uses his handy dandy knife to cut through the white plastic. 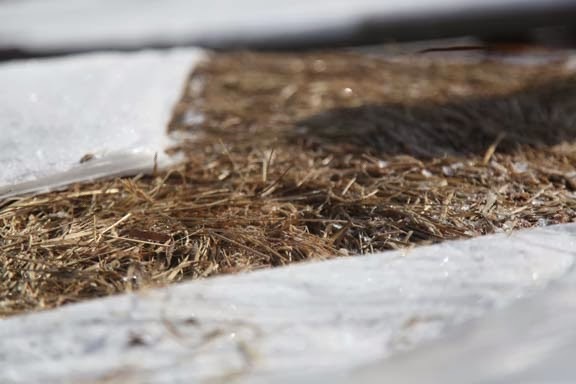 When the bale is opened, it smells both sweet and sour. Different bales must taste different. Sometimes the sheep just pick at them and sometimes they eat them so quick - kind of like a kid eating ice cream. Sometimes they smell so awful that I can't stand to walk past the farm clothes The Farmer wears when feeding them when they are on the wing chair in the living room in the evening. You can see extra bales sitting along the edge of the woods. The ewes know that they are being fed a fresh bale now. If they are too hungry, they can crowd in which gets dangerous. It's important to keep them all well-fed. Some of the bales go directly on the ground and some go in feeders like below. If we had unlimited money, we would have more feeders but that isn't happening. Feeding on the ground means we waste hay but nothing is perfect in the world of farming. What we are left with is massive amounts of white plastic. It is one of the unfortunate things about putting up baleage. Our county is working on a plan to truck all this white ag plastic to a plastic plant to be recycled. That is good news. We have two years of white plastic sitting in a pile. Now to find the time to bag it all up and transport if they get it together to take another load. When The Farmer was young, he was one of the kids the neighboring farmers would call to help hay. Back then, there were no large bales - all small square bales that had to be picked up, thrown on a hay wagon, then loaded into a barn to keep them dry. Some farms still put up square bales. 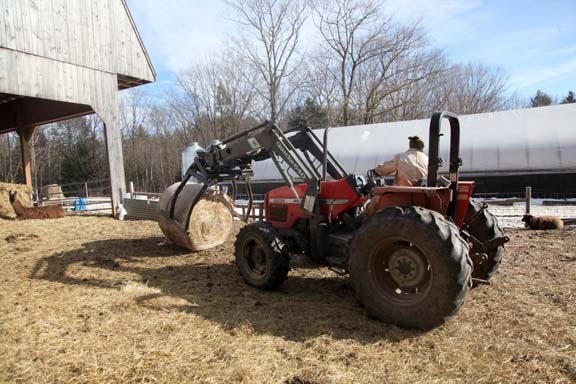 Now, with the loss of willing neighbor kids interested in farming and the hard work it is picking up and stacking the hay in a barn, baleage is a good solution. It isn't ideal but it makes farming with limited labor possible although the purchase of expensive tractors and baling equipment is necessary. Here are some cute photos from today. These two photos kind of give you an idea of the scale of the hay bales. Jeremy with two of the little black lambs. These two twins were resting on their mama for at least 40 minutes. Glad I caught them after chores. Hope you are are all having a good week. Stay warm if possible. Adorable sheep pics today. 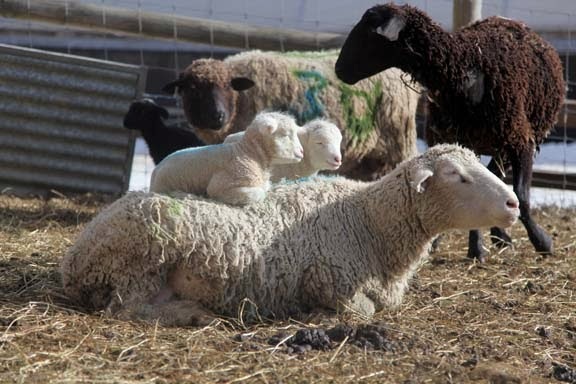 LOVE the one of the twins sitting on their mama. I really enjoy the farm posts. Thanks for giving us a glimpse of the hard work that goes into farming. Thank you for finding the time to take the photos and explain all about your farming year. I remember working on the small bales, I used to drive the tractor around the flat fields with a hay trailer on the back, while the boys threw them up and stacked the load. I was about 12 and learned clutch control! Then the square bales became super square bales and now haylage. I know that smell, too - makes your nostrils tickle! Keep us all posted and take care from those falling bales. Oh, Kristin, that last picture gave me such a chuckle! They are keeping each other warm! I had no idea those bales weighed so much! I see them around my travels too. 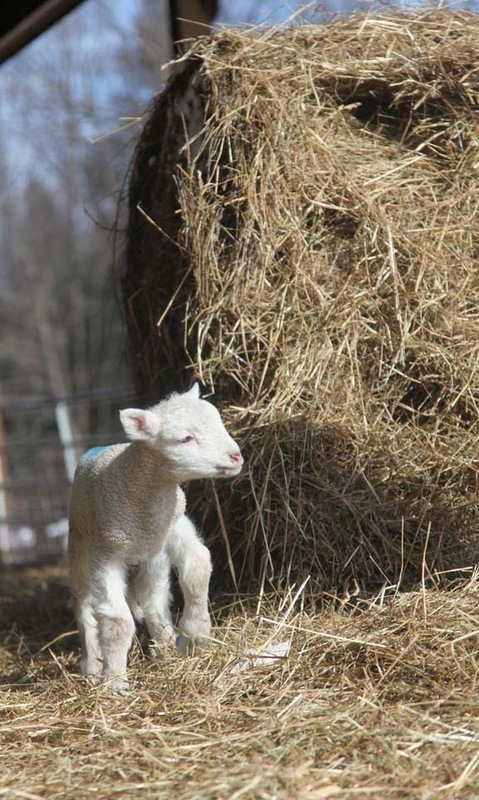 I really appreciate the education about farming life you provide and the adorable lamb pictures always make me smile! Glad you don't have many newborns in the house this year. 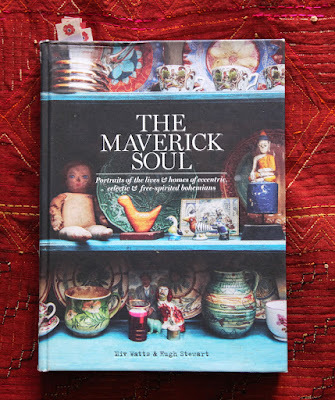 I love reading about the nitty gritty of your farming life. Thank you for showing all the insider information! It's quite edifying. 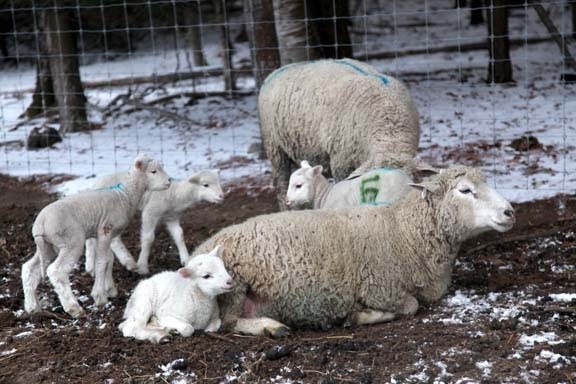 And of course, I love the sheep photos! 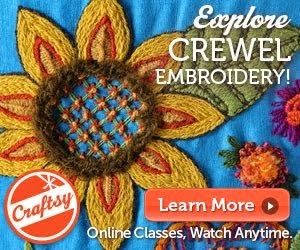 Kristin, have you spun any yarn from Jeremy's wool? He's beautiful! We have both the big round bales and the small square 75 pound bales. I hate the plastic on the big rounds I hate just throwing it away. It sounds great that your county is trying to figure out a solution to this. After hearing this I am going to approach our recycling plant about it,Thank you. I already have a way to recycle the twine from the small bales. We find that asking our local wrestling team boys is a great solution to getting help in bucking bales. They like to do it because it is different and they get a work out to boot. All we have to do is feed them for their help. That can add up feeding 6-8 teenage athletes but they always have fun and ask us to call them back for the next time we hay. 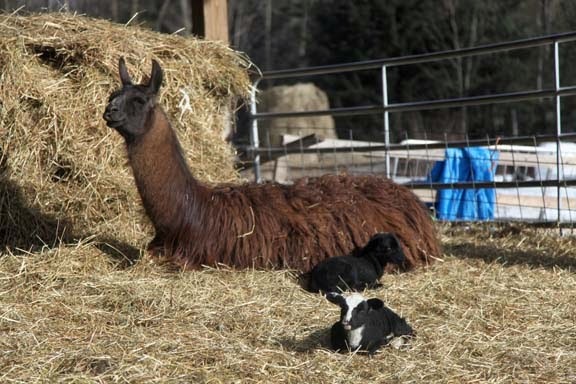 Love the picture with of the lambs & llama. Hello Kristin, here in my corner of the French Pyrenees (where your Winston's ancestors come from)farmers begin to use those "white balls", but they mostly make round balls held in a sort of plastic net, which they hoard in the barns next to the sheep pens. The sheep here are raised for their meat and stay indoors most of the winter (which is much milder than yours ...)The ewes lamb around march and the lambs follow their mama in the estives in the mountain around june, till september.